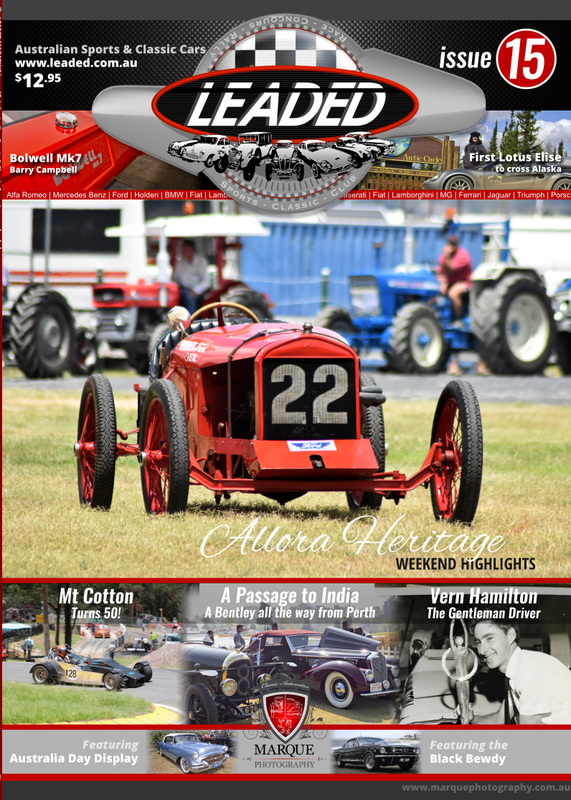 Leaded Magazine is an independantly published Australian Magazine. 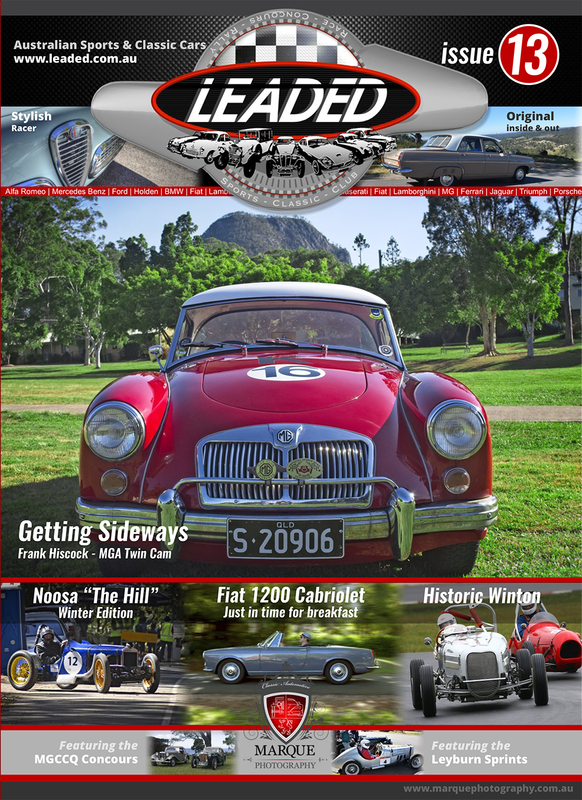 Copies can be purchased from the Leaded Store on this site or via Paid Subscription. The magazine is also available at selected businesses that support Leaded and the classic car industry. Outlets include: Automotion, Abingdon Motors and Pitstop Cafe at Mt Mee.